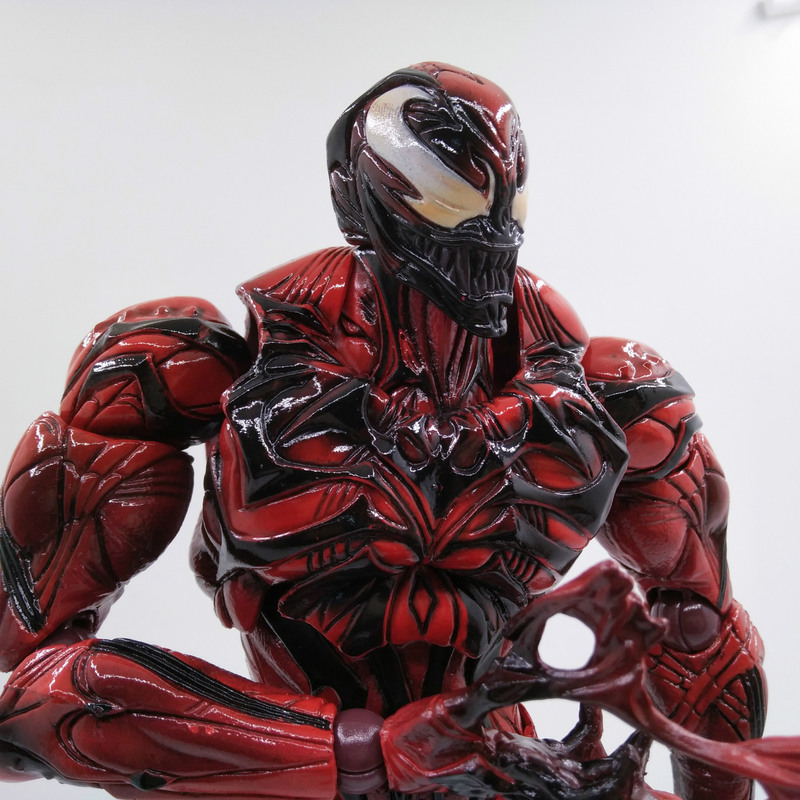 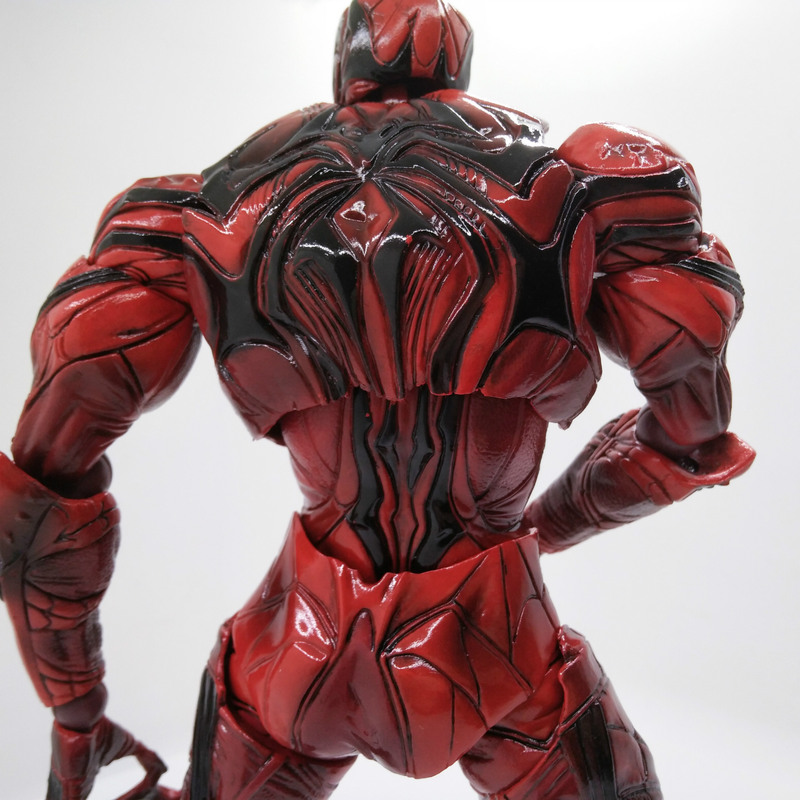 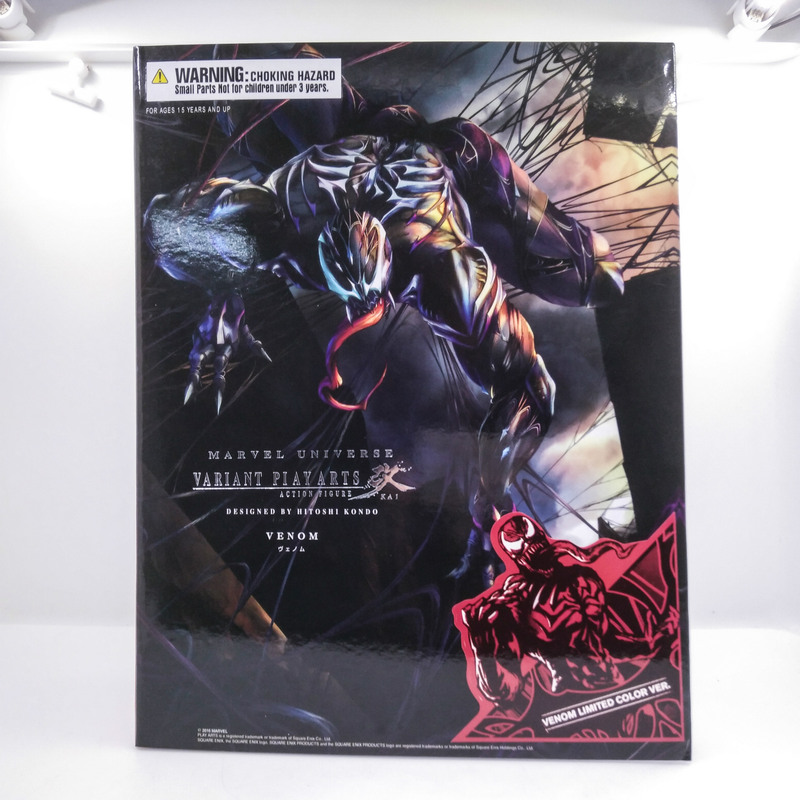 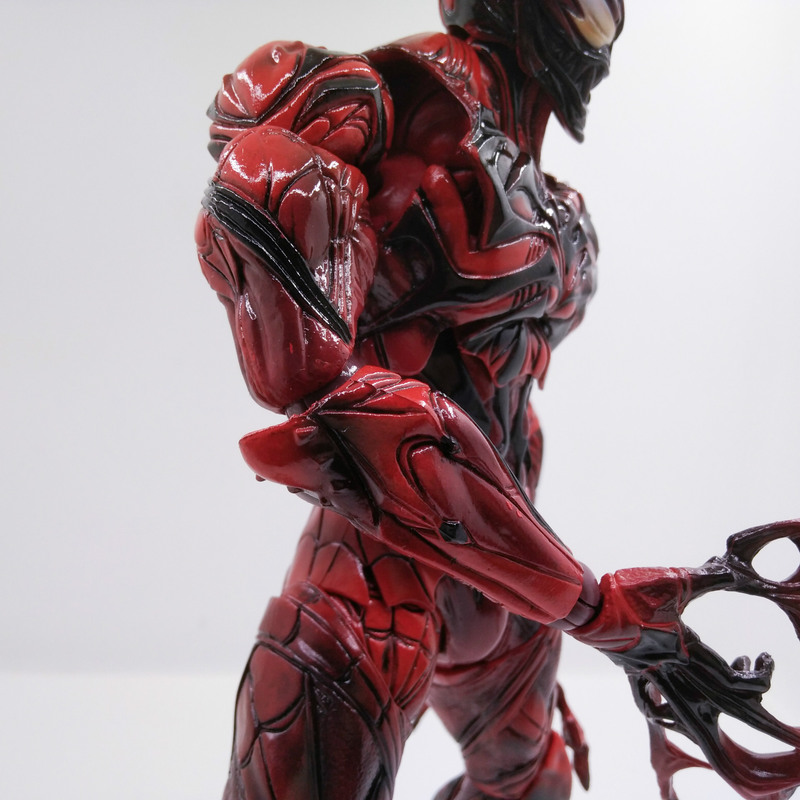 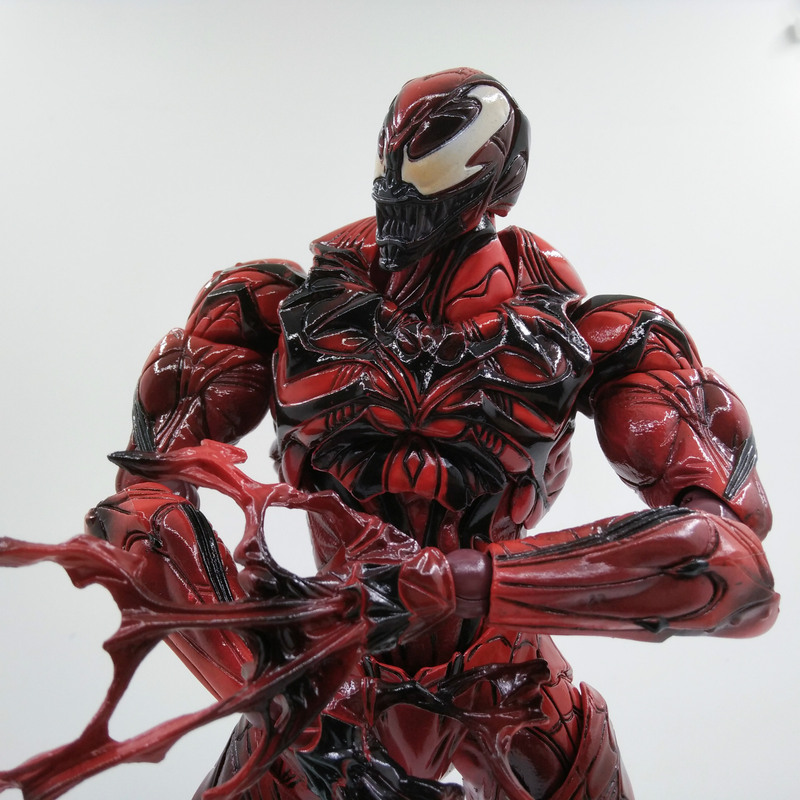 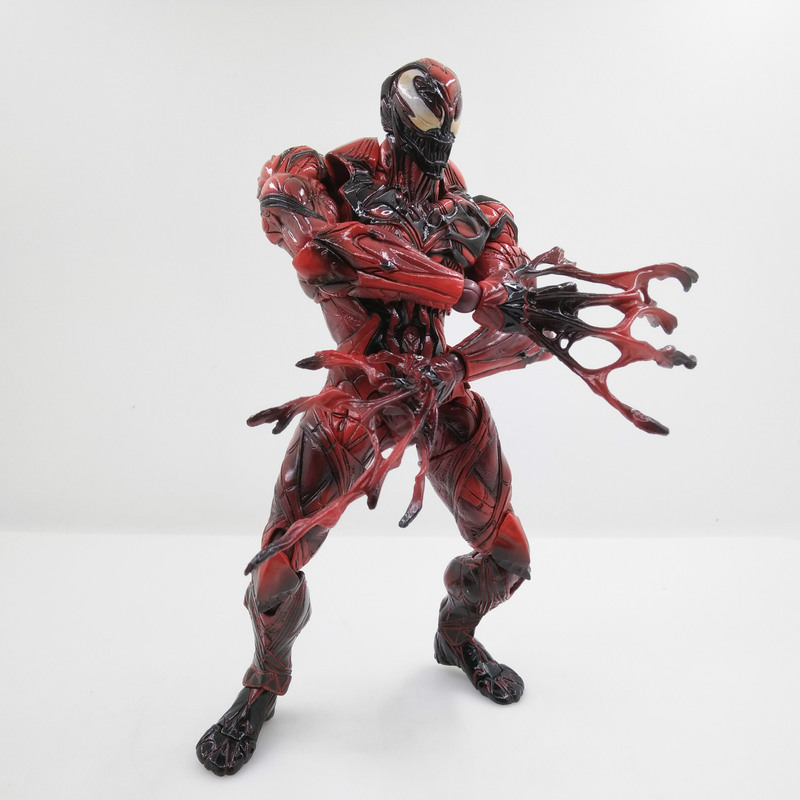 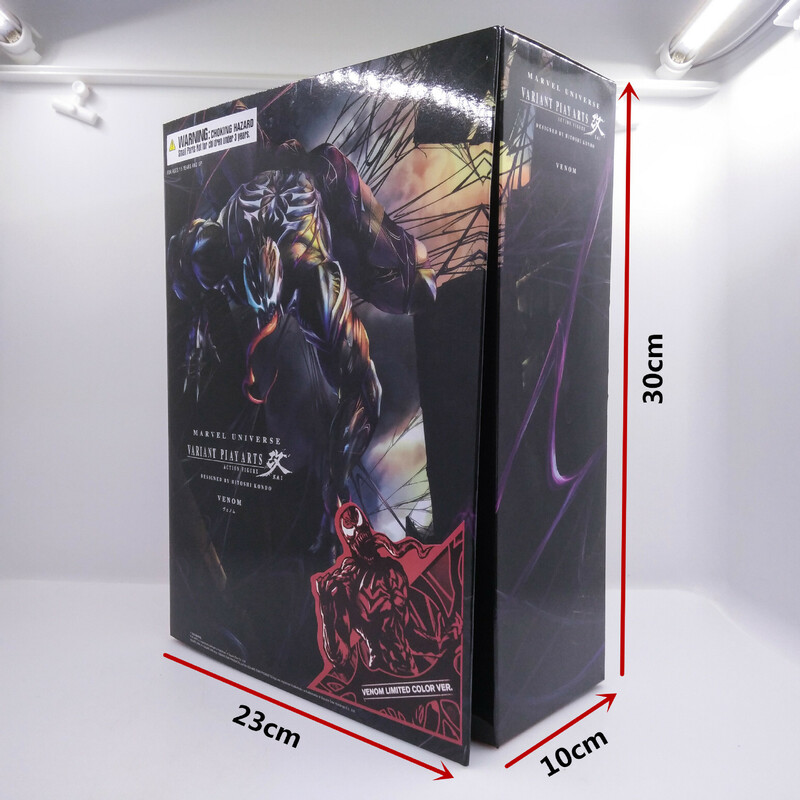 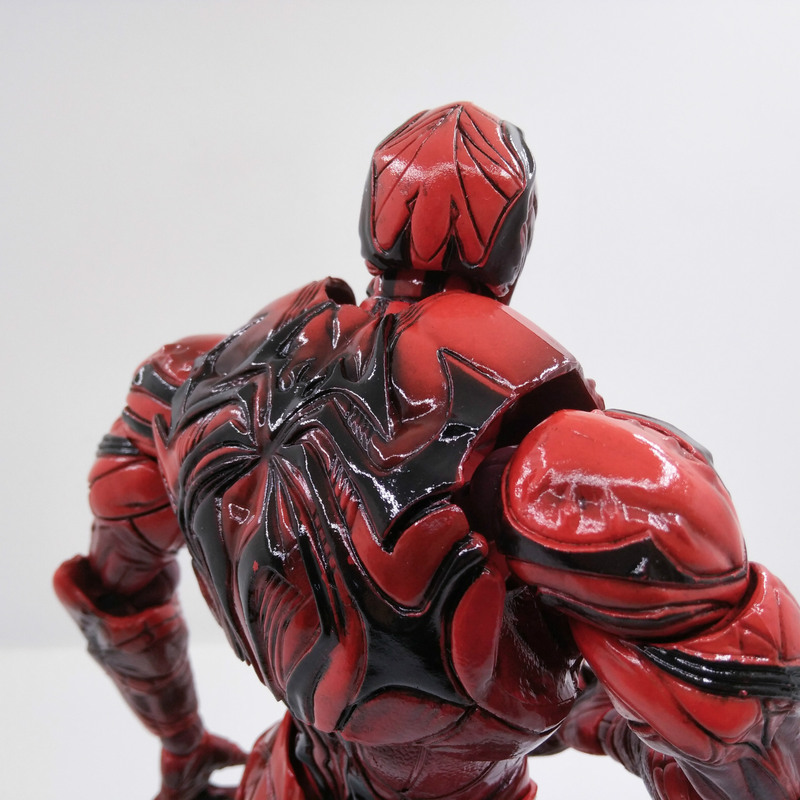 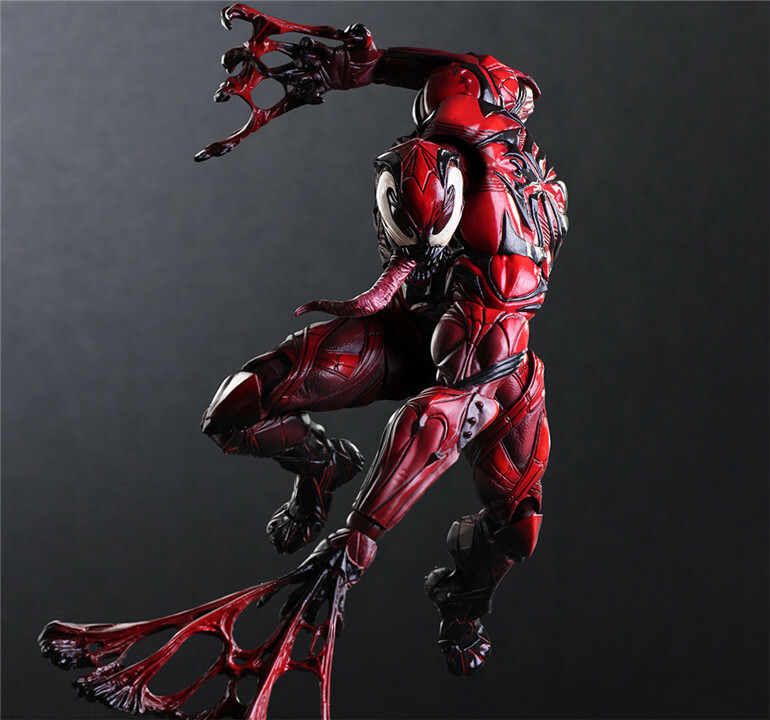 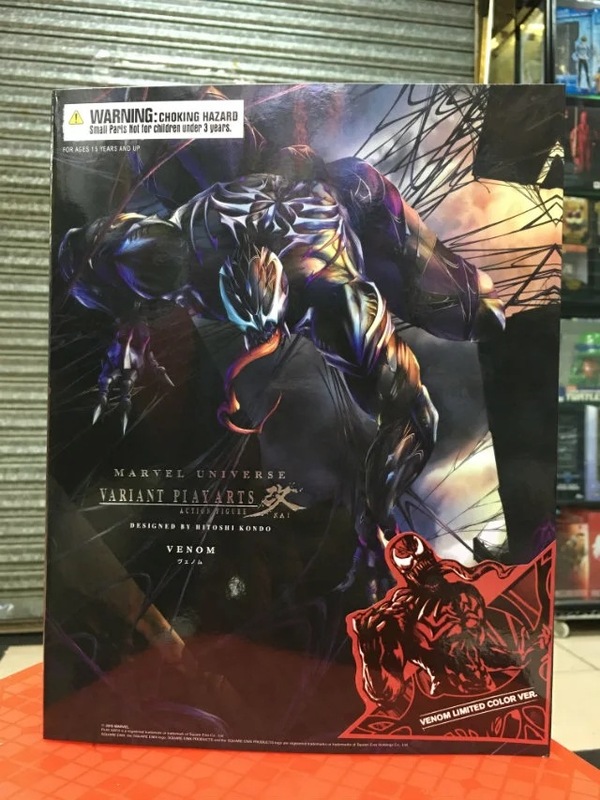 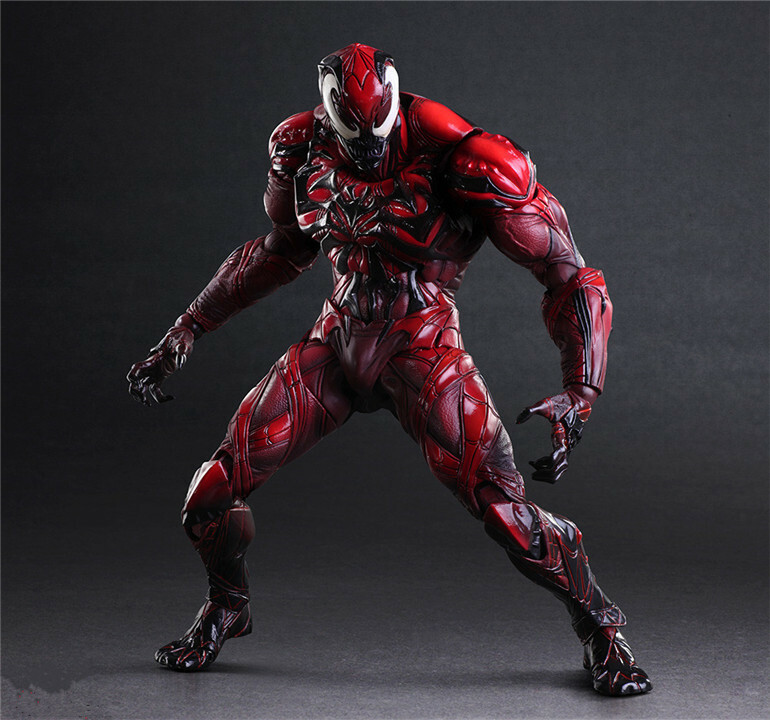 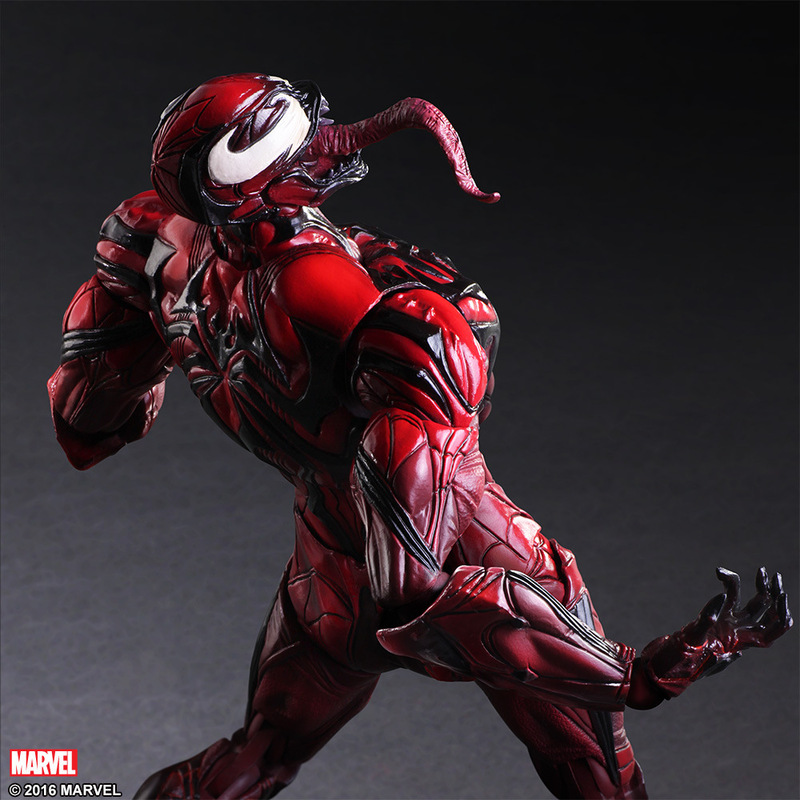 The ever-lovable Variant Play Arts Kai Venom is back, and this time he's rockin' a new paint job! 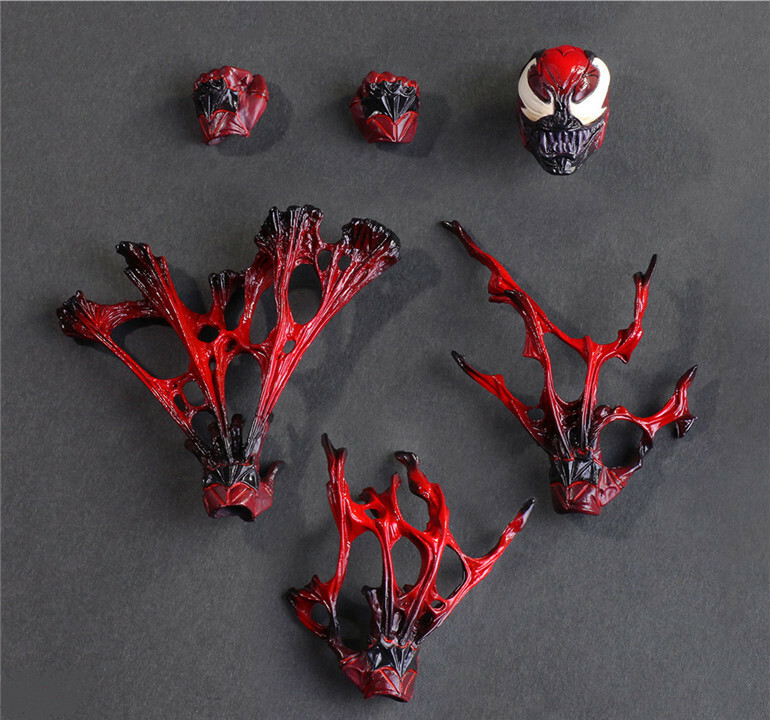 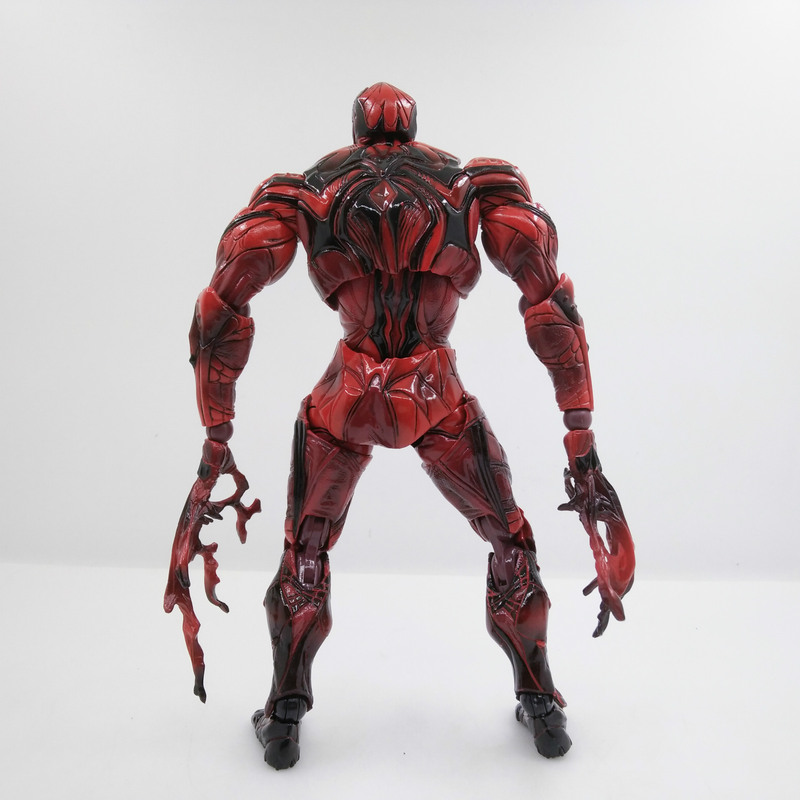 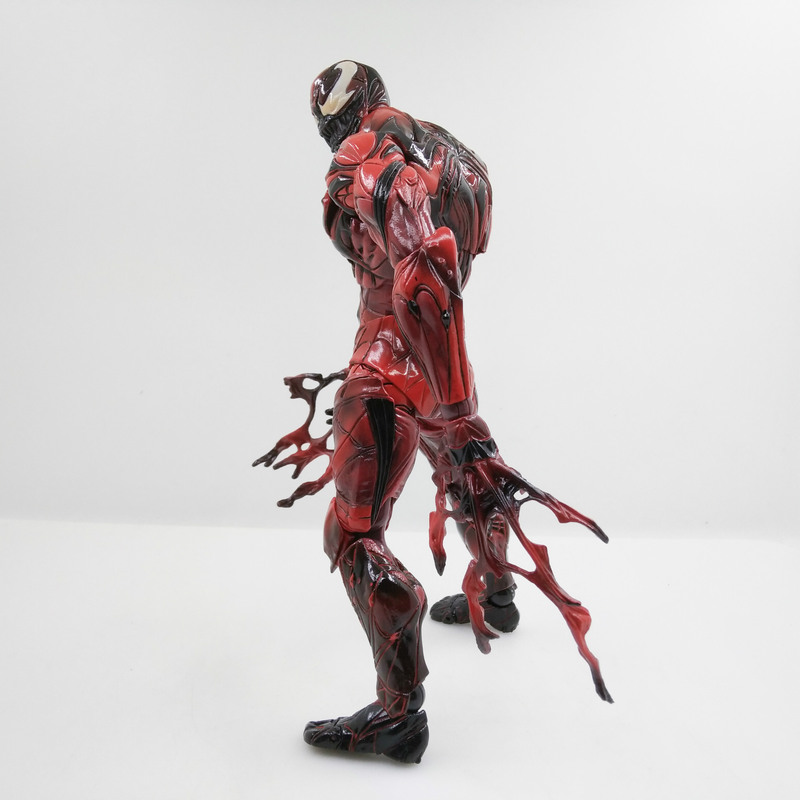 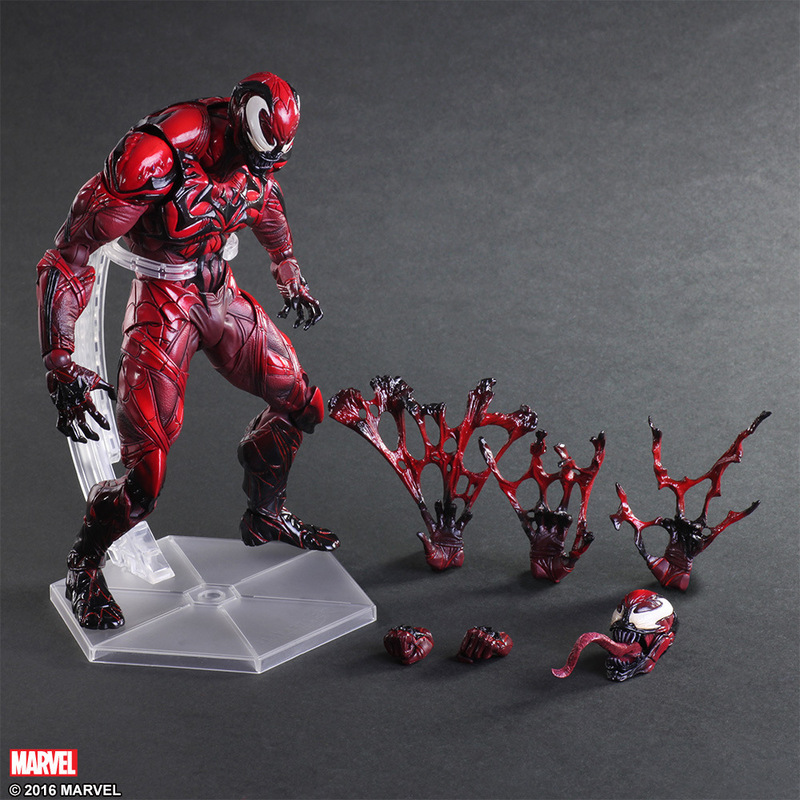 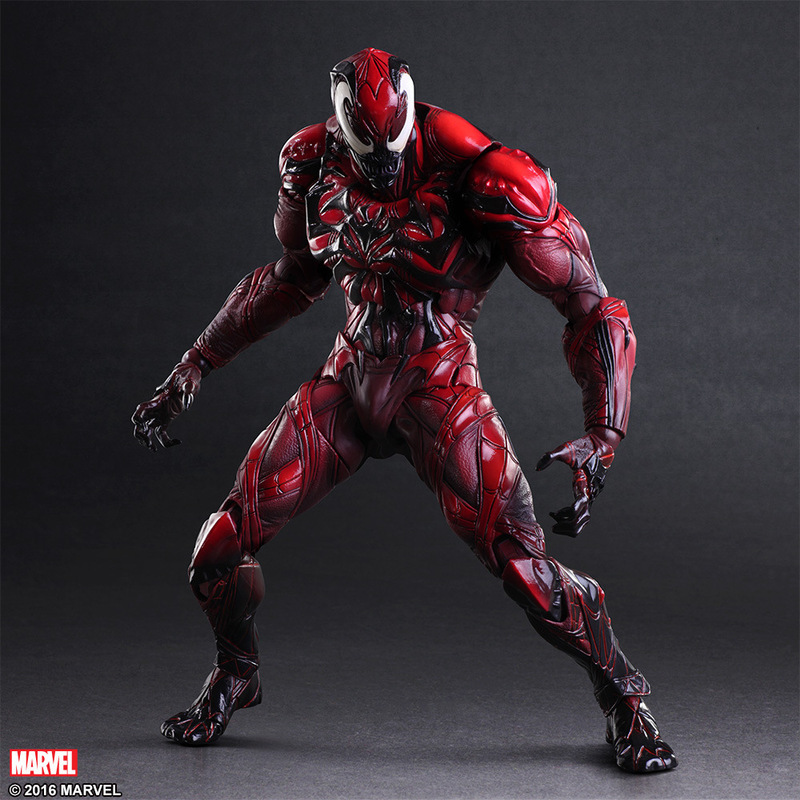 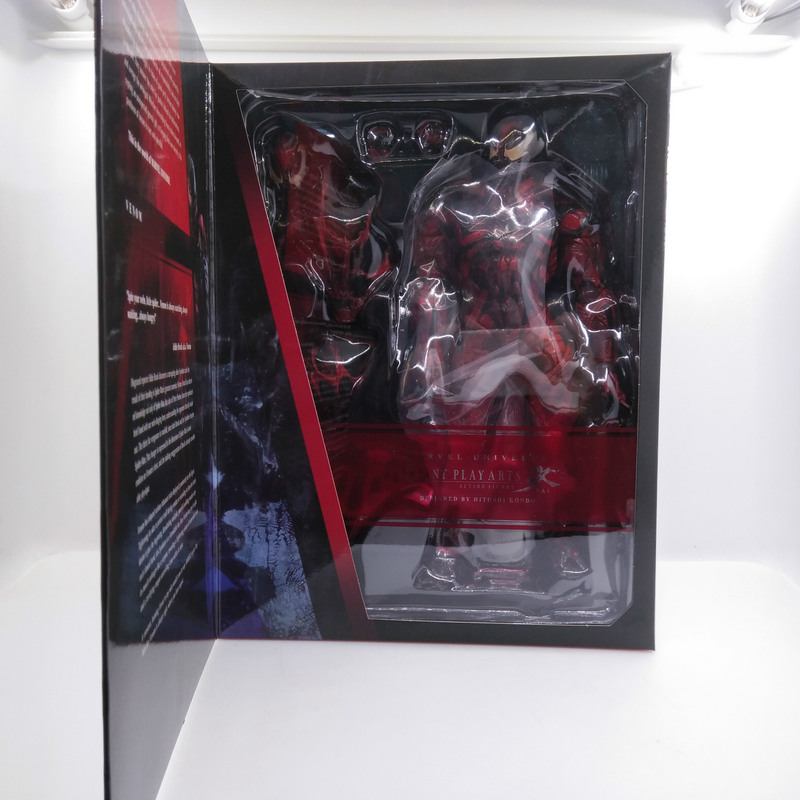 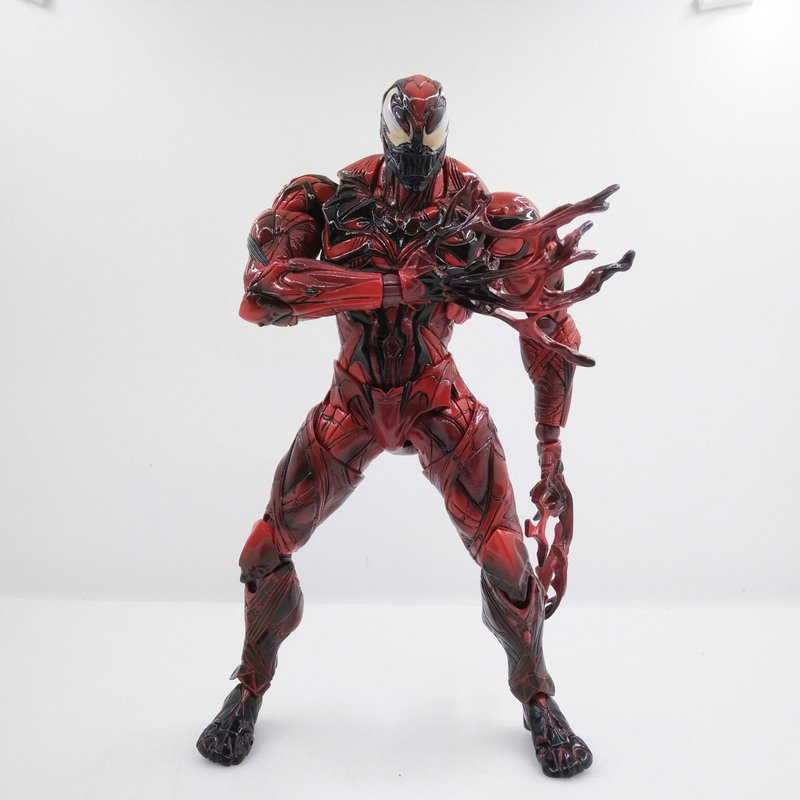 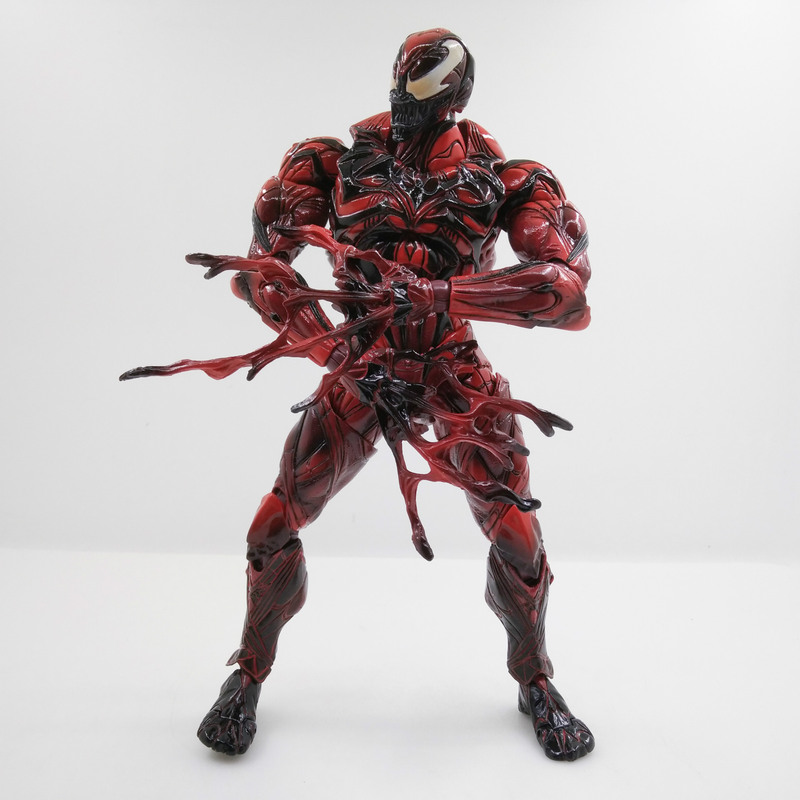 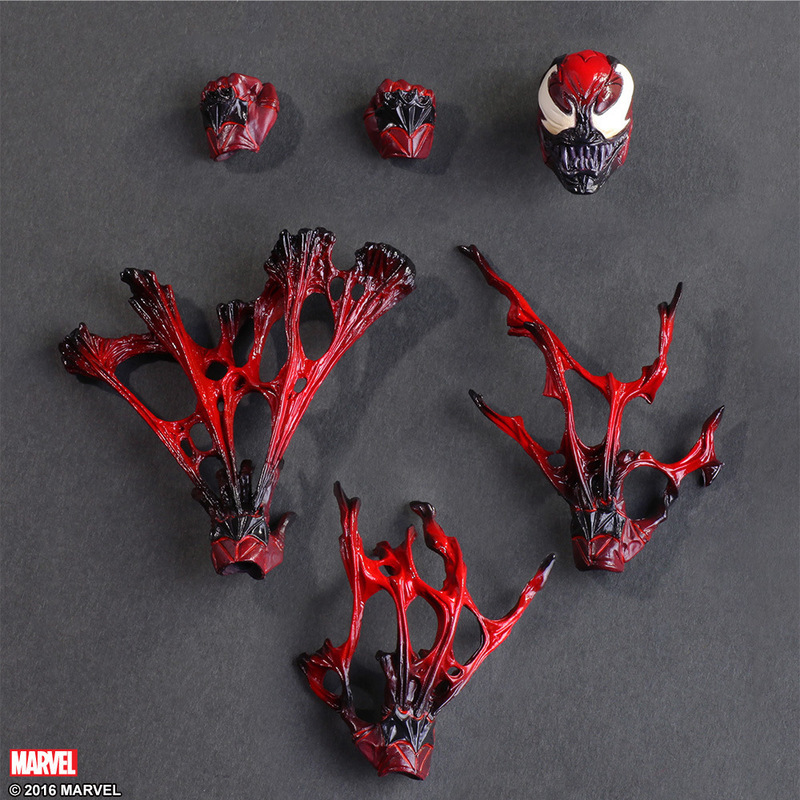 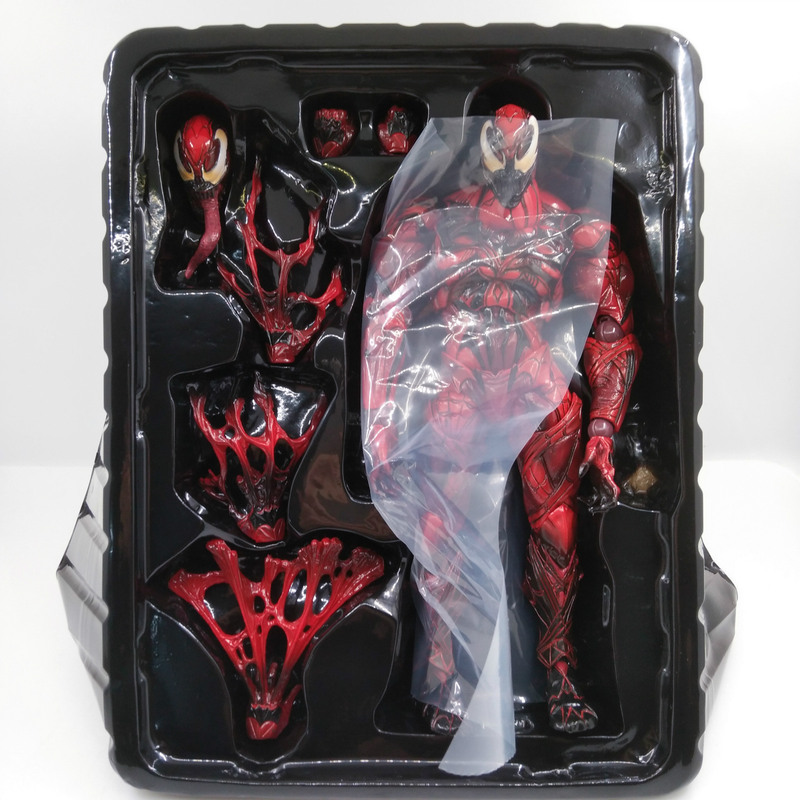 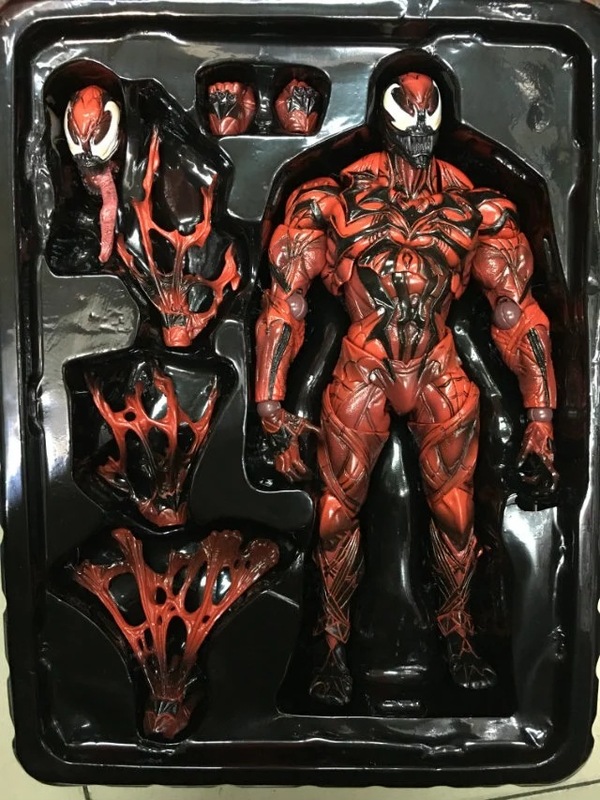 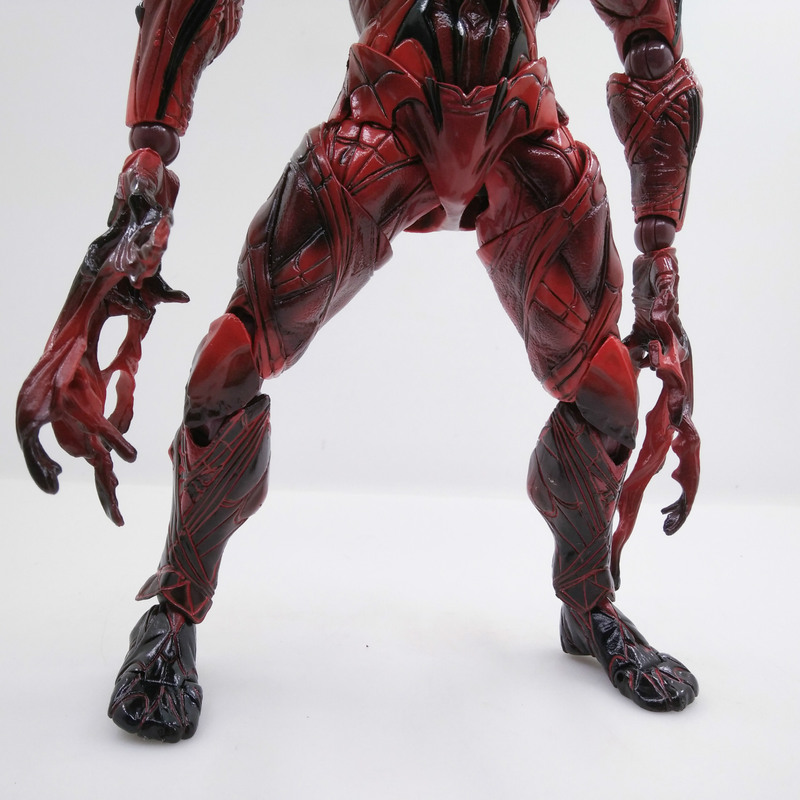 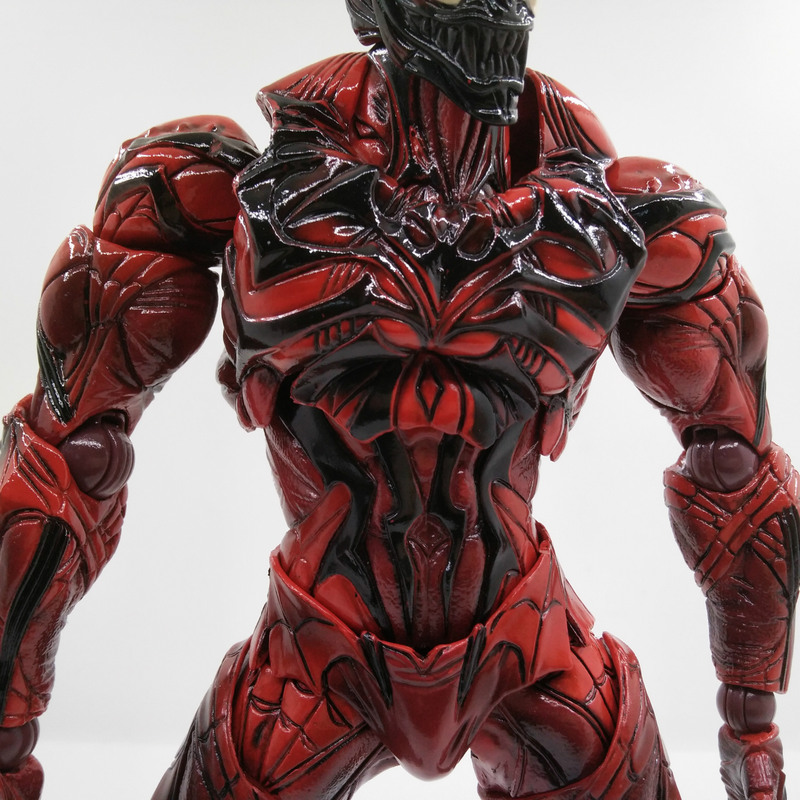 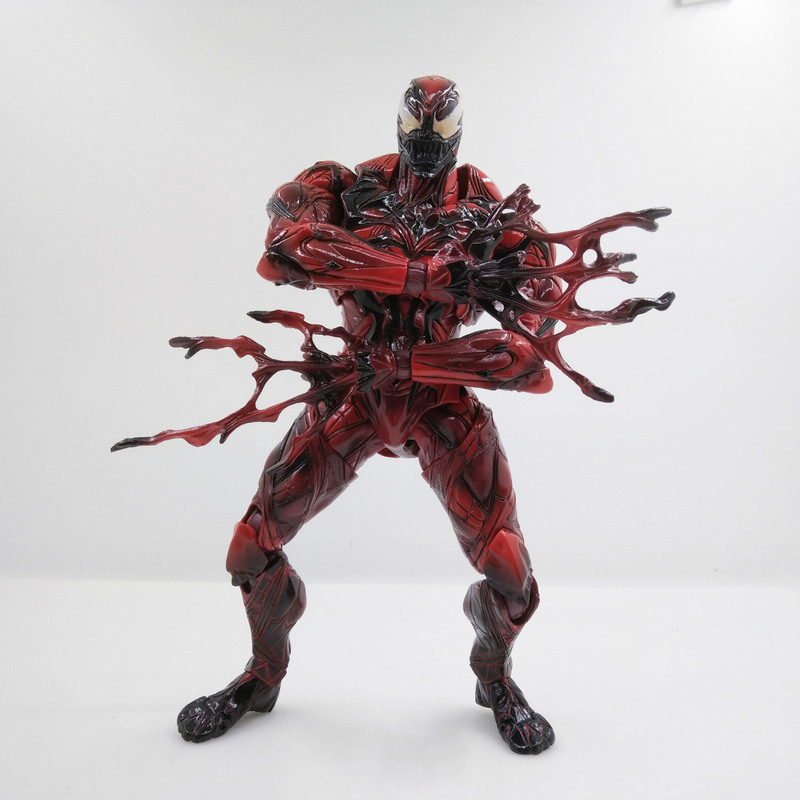 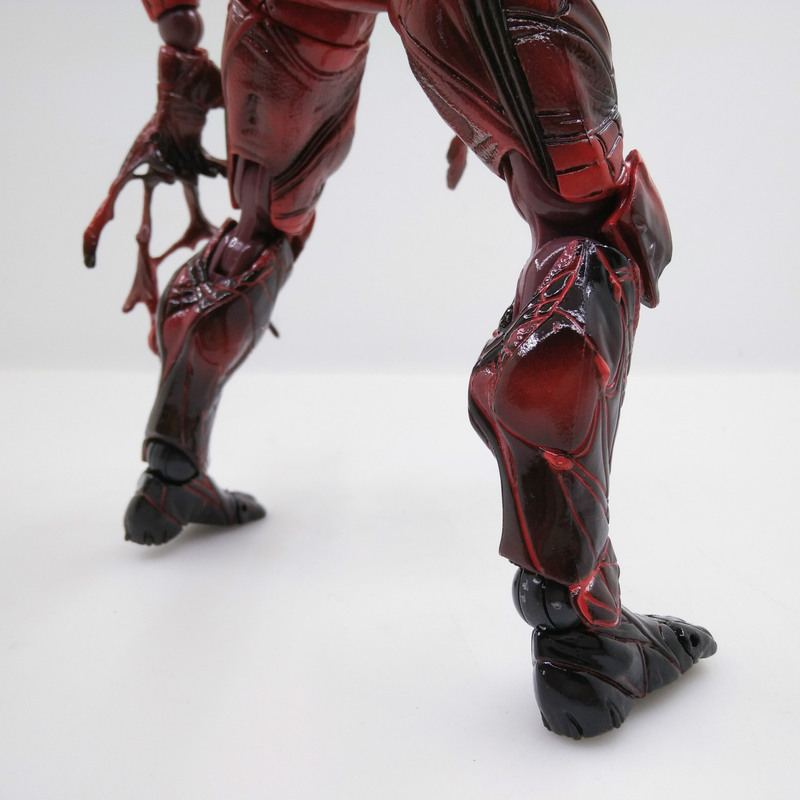 Looking a lot like Carnage, he comes with extra interchangeable hands and two different heads, one with the famous enormous tongue! 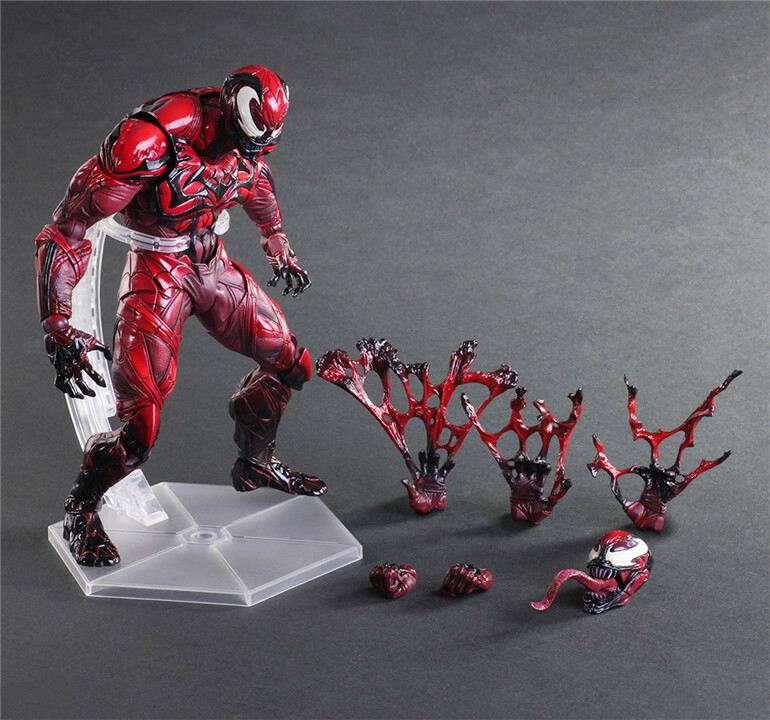 A base is included too.